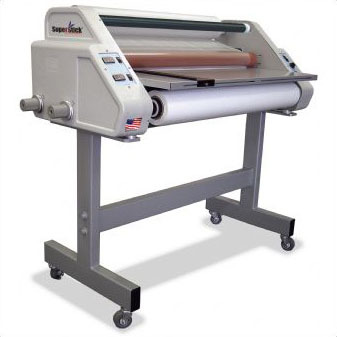 These Wide Format Laminators are ideal for producing oversized work such as signs, banners and large format work from Inkjet presses. 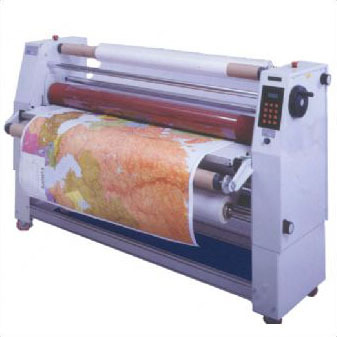 These wide format laminating systems allow for print finishing houses to offer a laminating service for over sized work and also allow work to be kept in house instead of sending the job out. We offer such brands as DK, Easymount and Linea. metres per minute – 100% faster than before. 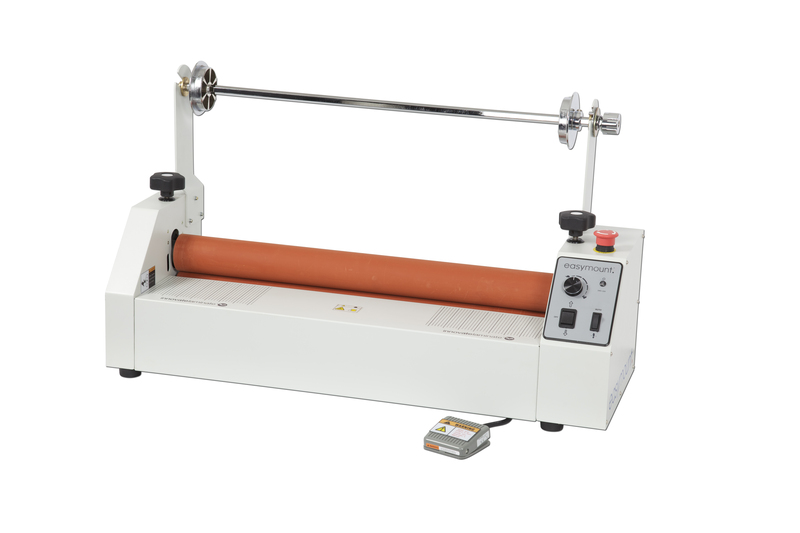 The range now features additional mandrel holders for storing spare rolls of film, a swing out feed tray for hassle free loading and pressure gauge on the rollers to give perfect results every time. 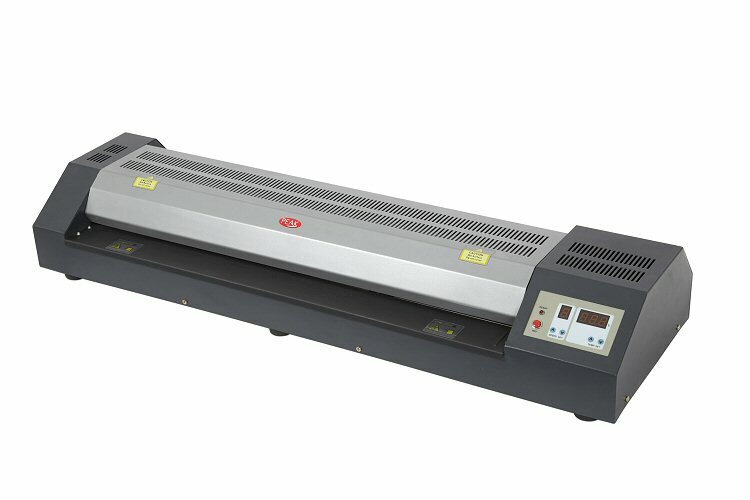 Hot and cold mounting and laminating is possible on the Easymount 2100SH Laminator. The range now features additional mandrel holders for storing spare rolls of film, a swing out feed tray for hassle free loading and pressure gauge on the rollers to give perfect results every time. 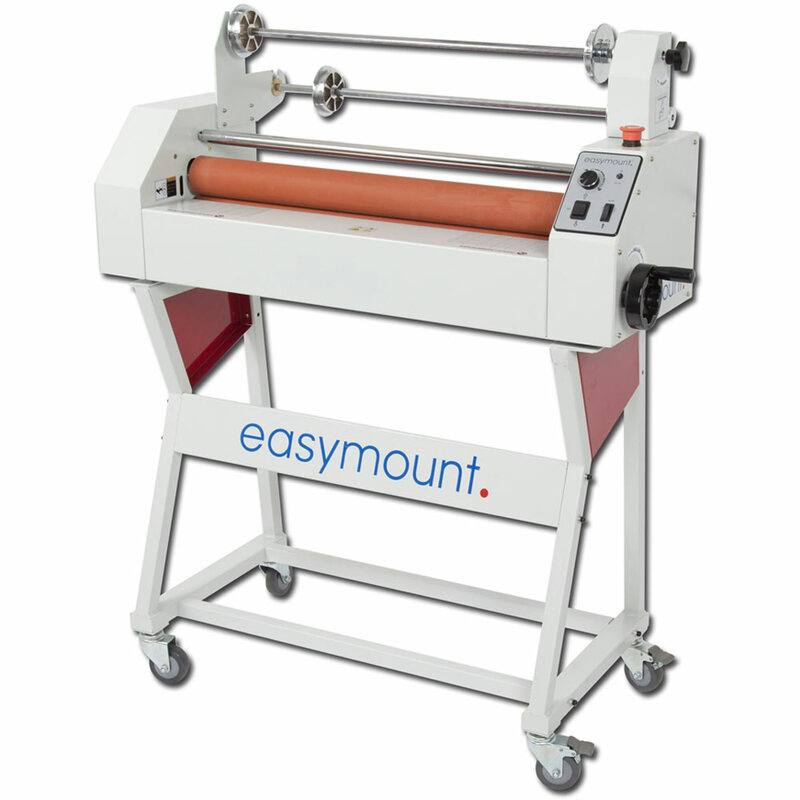 Hot and cold mounting and laminating is possible on the Easymount 1600SH Laminator. The range now features additional mandrel holders for storing spare rolls of film, a swing out feed tray for hassle free loading and pressure gauge on the rollers to give perfect results every time. 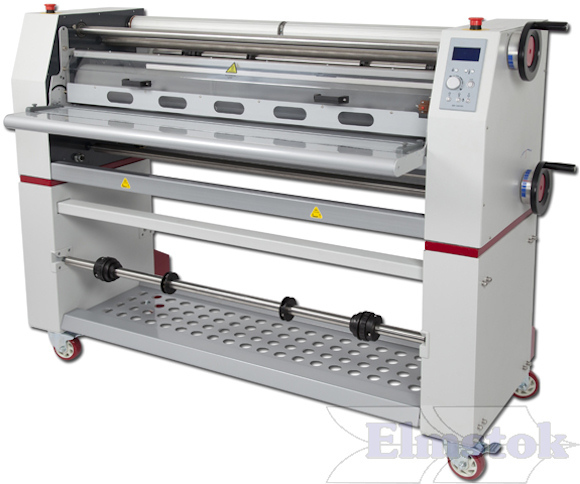 Hot and cold mounting and laminating is possible on the Easymount 1400SH Laminator. The Easymount 880 Cold Laminator is an ideal solution for printers and finishers looking for a versatile laminator that can handle short to medium runs, resulting with a professional finish. With better advanced features and a new design, the Easymount 880 Cold Laminator is very capable of delivering premium quality results for graphics. 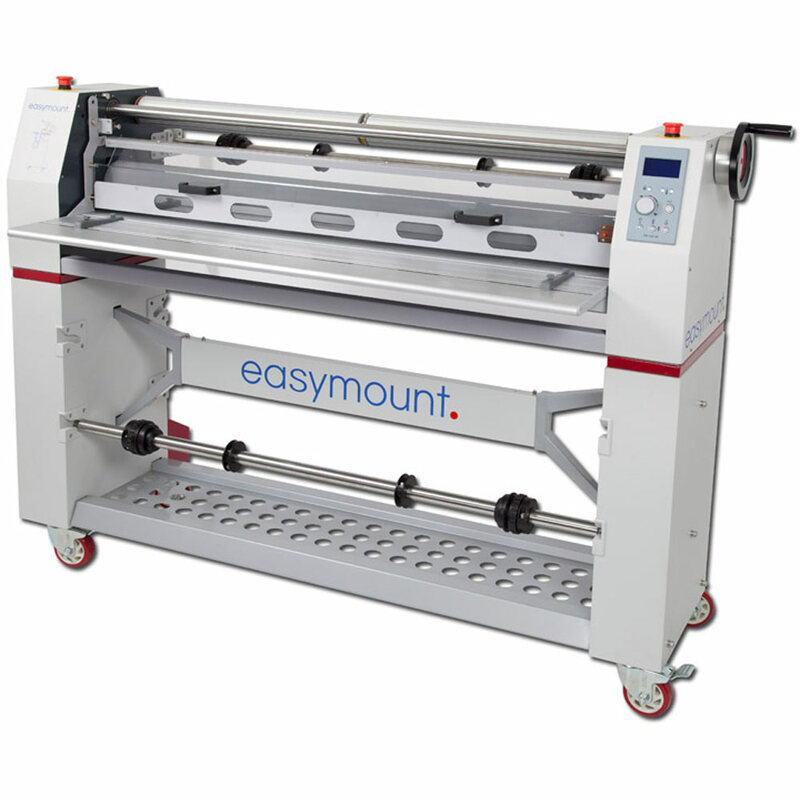 The Easymount 650 would be suitable for sign makers and print shops. Many features have been enhanced on the wider models including additional mandrel holders for storing spare rolls and a larger swing out feed tray and safety guard for easy material loading. The Easymount 720 Cold Laminator is a solution for printers and finishers looking for a versatile laminator that can handle short to medium runs, resulting with a professional finish. 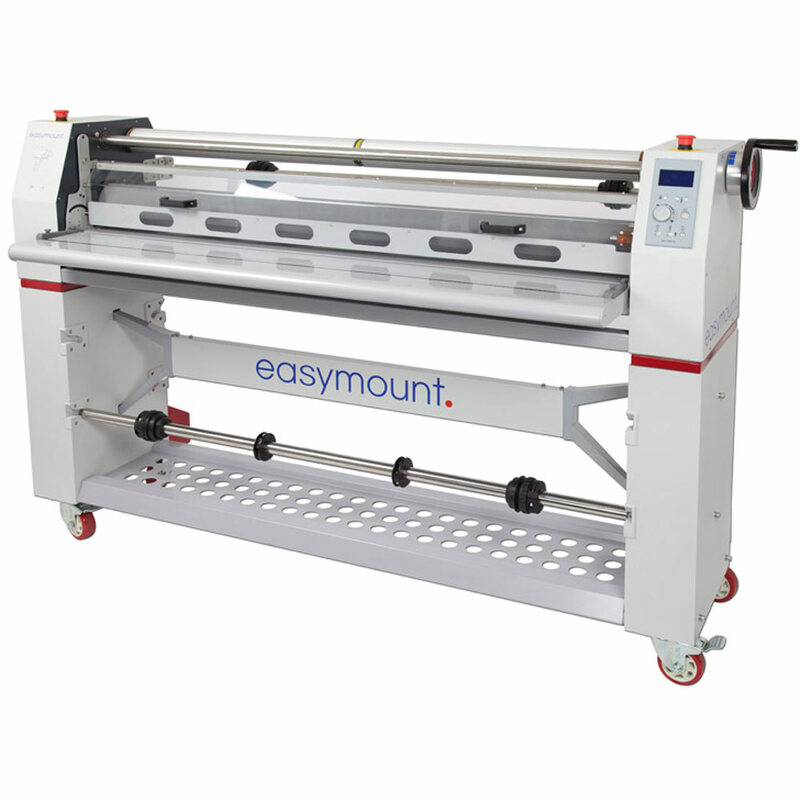 With better advanced features and a new design, the Easymount 720 Cold Laminator is very capable of delivering premium quality results for graphics. The Easymount 650 would be suitable for sign makers and print shops. Many features have been enhanced on the wider models including additional mandrel holders for storing spare rolls and a larger swing out feed tray and safety guard for easy material loading. 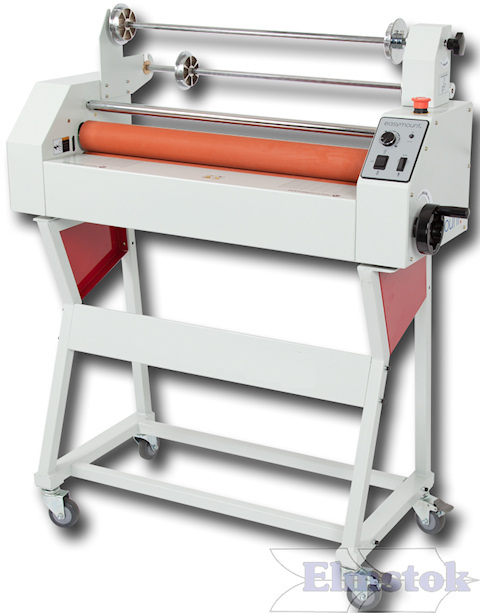 The Saturn range of laminators – versatility and productivity at your fingertips! The range now features additional mandrel holders for storing spare rolls of film, a swing out feed tray for hassle free loading and pressure gauge on the rollers to give perfect results every time. 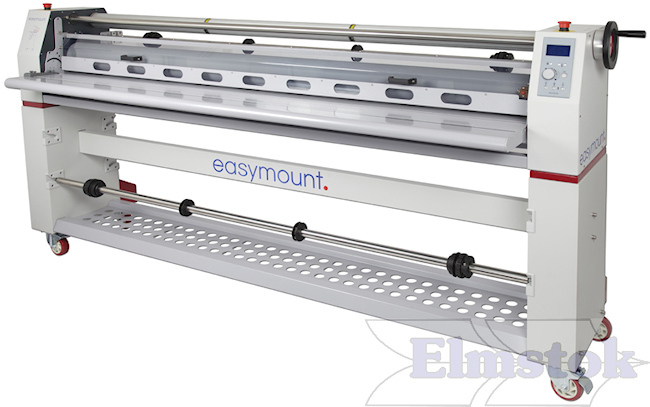 Hot and cold mounting and laminating is possible on the Easymount 1200SH Laminator. The Easymount 650 Cold Laminator is an ideal solution for printers and finishers looking for a versatile laminator that can handle short to medium runs, resulting with a professional finish. With better advanced features and a new design, the Easymount 650 Cold Laminator is very capable of delivering premium quality results for graphics. The Easymount 650 would be suitable for sign makers and print shops. Many features have been enhanced on the wider models including additional mandrel holders for storing spare rolls and a larger swing out feed tray and safety guard for easy material loading. 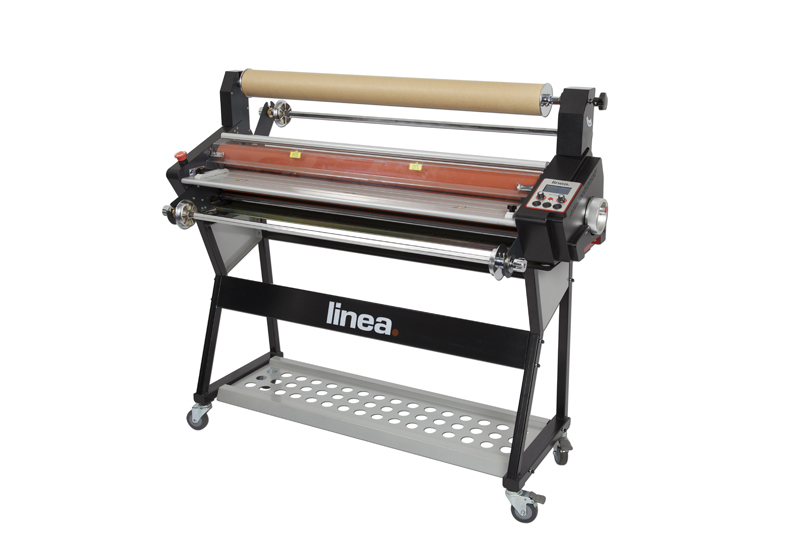 The Linea DH-1100 Laminator enables you to laminate up to A0 in size. 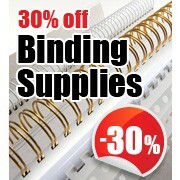 It also has a take-up mechanism for cold lamination. Simple to use the Linea 1100 is a great system for reprographics departments and smaller copy shops and will make some fantastic results for very little effort put in to this amazing easy use product. The Linea can be mounted on to a stand or can be placed straight on the desktop. Also available in 360mm wide and 650mm wide.